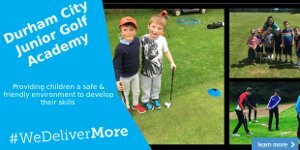 Are you finding that your electric trolley is struggling to complete 18 holes, running out of juice before you reach the comfort of the clubhouse? Or maybe your 36-hole battery isn't as reliable as it once was? There are so many benefits to upgrading to Lithium, especially if you're using a Lead Acid equivalent from years gone by. From quicker charging times to longer lasting batteries, make the plunge today and you won't regret it. Available from Monday 1st April 2019 until Sunday 12th May 2019. Professional staff reserve the right to end the offer at any time without prior notice. 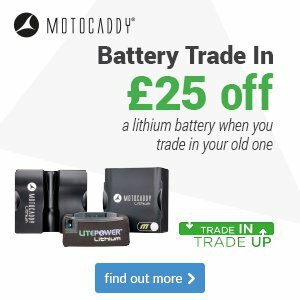 Cannot trade in multiple batteries against a single purchase (1 x £25 discount per transaction). 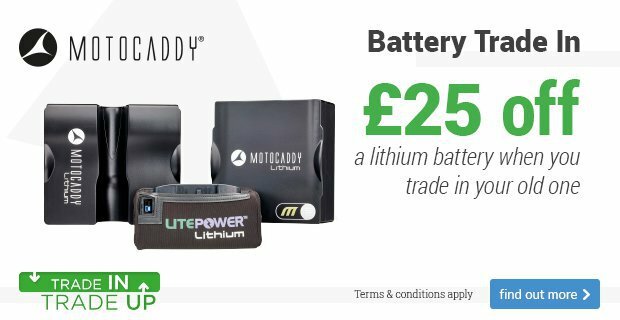 Only available on selected Motocaddy or Litepower lithium batteries.